'Gumpert' may sound familiar to certain motoring enthusiasts and motorsport fans. Yes, that's because Roland Gumpert led the iconic Audi Rally group during the 1980s, before going on to head the entire sporting division for this car-marque. Since then, Roland set up his own automotive company, Gumpert. This resulted in the production of the Apollo, a uniquely-designed race car that set the record at Germany’s premier track, the Nürburgring, in 2009. However, the years that followed saw the failure, sale and eventual dissolution of the Gumpert brand. Now, the name is back in terms of car design again. Gumpert himself has partnered with another former Audi top engineer, Fu Qiang, to lead the start-up 'Aiways' as its chief product officer. This enabled him to produce a new, super-powered electric car named after his daughter -- Gumpert Nathalie. This fits in with Aiways’ overall remit since the company wants to make a range of electric cars that appeal to both European and Chinese consumer sentiments. However, the company has, in fact, waded into a well-populated space. There are now numerous small companies out there who want to make the alternatively-powered car of the future. So how does the 'Gumpert Nathalie' stand out? With a unique fuel cell. This cell is designed to use methanol as the source of electrons that drive the car's electric motor. Therefore, it distinguishes itself from other companies who propose to do similar things with hydrogen fuel cells. This strategy may also have some merit. However, hydrogen remains a substance linked to significant drawbacks: it is volatile, can easily be lost from storage and is still relatively unfamiliar as a material in shipping terms. Therefore, its transport and sale can still be costly. Methanol, on the other hand, is a conventional, liquid substance that is used in large quantities in many industrial processes. In addition, it is useful in labs involved in organic chemistry or analytical processes such as high-performance liquid chromatography (HPLC). 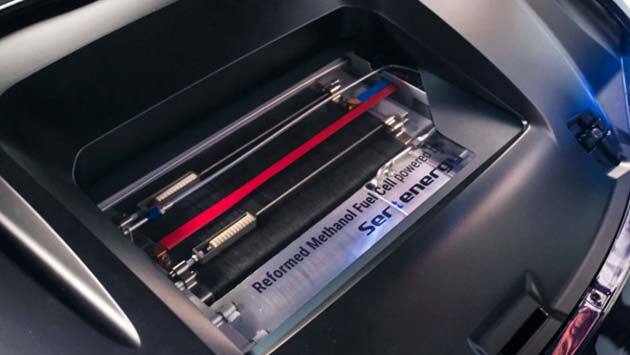 In fuel cell terms, methanol has a potential advantage as it can be used to create cells that operate at low temperatures, can be produced at millimetric scales, and this substance can be scaled up from there. 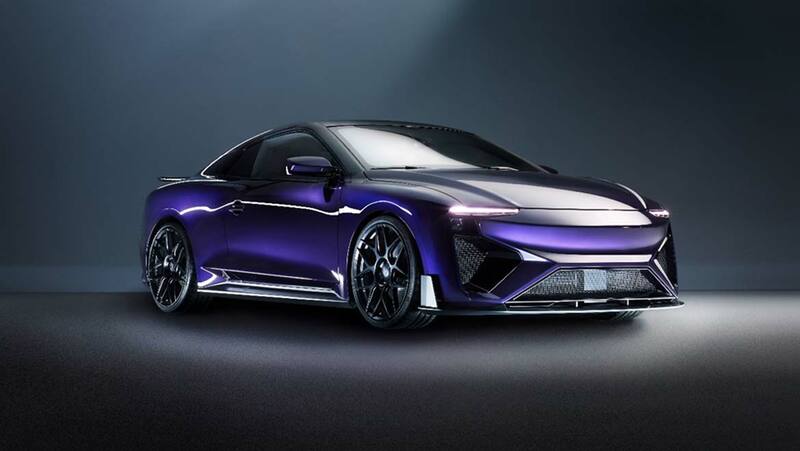 However, in the new Gumpert’s case, the liquid is used in a cell with a high-temperature proton exchange membrane, which isolates the electrons that power the car. This technique is typically associated with reduced efficiencies due to the loss of the hydrogen that is produced in the course of generating the said electrons. However, in the case of the Nathalie, Aiways claims that these atoms are reclaimed to keep the chemical reaction (a form of catalysis) induced by the fuel cell going. These reactions help to power the four Bosch electric motors found in the new electric hypercar. They are said to generate a maximum of 430 brake horsepower and about 340 foot-pounds of torque. Aiways claims that the Nathalie can accelerate from 0 to 62 miles per hour (mph) in 2.5 seconds, and achieves a top speed of 190mph. Can Methanol Really Power ‘Gumpert’-Level Speed? Aiways puts the range of the Nathalie at 530 miles, so long as the car sticks to 50mph over this distance. However, the fuel cell outputs just 5 kilowatts per hour (kWh). It is hard to believe that this amount of power would sustain that kind of range. Therefore, the car also has a conventional power input to charge off the mains and augment the fuel cell. On the other hand, the car also has regenerative braking, which puts a little more power back every time the pedal is used. Furthermore, Aiways claims that the cell provides the Nathalie with power even when the car is completely off-line. There is another drawback to the use of methanol in the cell -- the production of carbon dioxide as a result of catalysis. Now, methanol is often produced as a result of fossil-fuel refinement. This is not viewed by regulatory authorities as an environmental toxin, as it has a very short half-life in groundwater. The substance can also be synthesized from scratch. 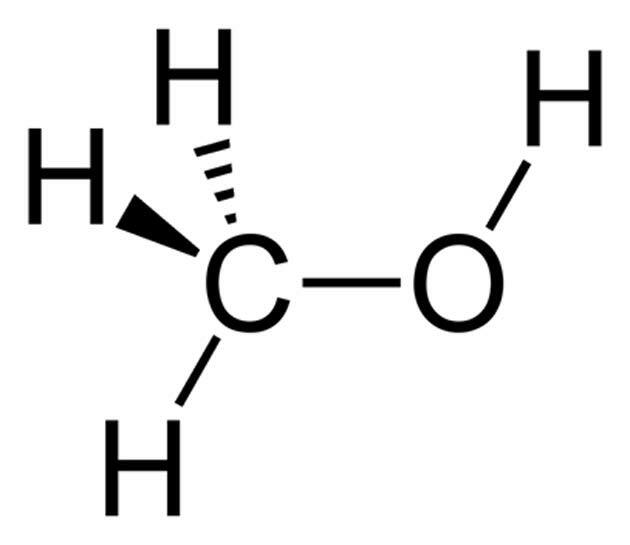 Based on its structure, there are a number of ways to do this, the most straightforward of which may be the hydrogenation of carbon monoxide (CO). CO2 could also conceivably be converted back into this liquid, which is, after all, just ethanol with fewer molecular complications. Alternatively, methanol is also naturally produced by life-forms, including a subset of bacteria known as methanogens. Therefore, their processes could also be leveraged into its production as a next-generation fuel. In addition, methanol has some other advantages over other candidate alternative energy sources, including methane. They are: methanol is currently associated with the fraction of the cost of other conventional or emerging fuels, it is less toxic, and (with the exception of some very crude commercial varieties) tends not to impact on the quality of living or working conditions with its odor. Aiways also plans to release other electric vehicles in the coming years. It is not clear at present if the company will integrate methanol fuel cells. However, the commercial success of the Nathalie (which is to be priced at about US $435,000) may inform the uptake of this emerging technology in the future. A. Vale. (2007) Methanol. Medicine. 35:(12). pp.633-634. A. Kamitani, et al. (2011) Microfabricated microfluidic fuel cells. Sensors and Actuators B: Chemical. 154:(2). pp.174-180.